Blog – Page 2 – N.E.M.A.D. 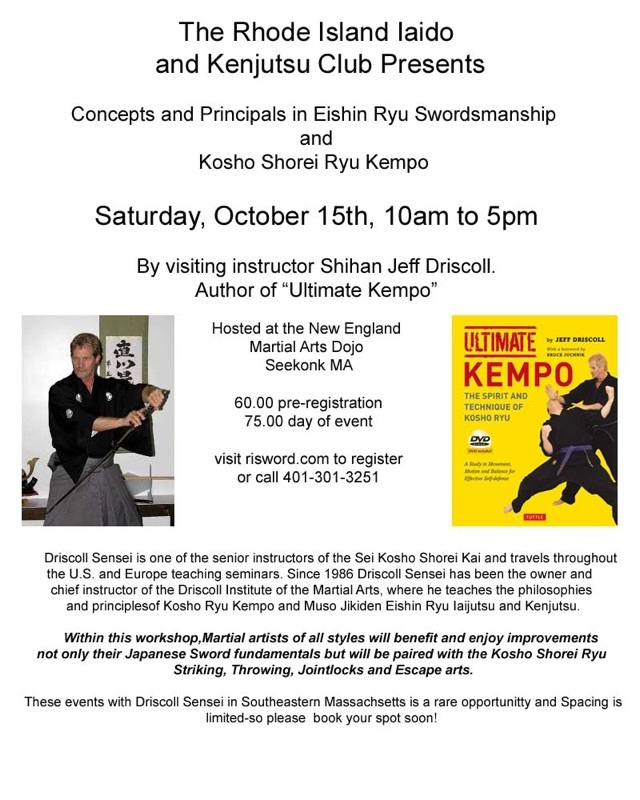 Rhode Island Iaido & Kempo Club will be hosting an Ukemi Workshop at 7:15 on Monday May 22nd and Wednesday, May 24th. Beginners and experienced martial artist will benefit from this workshop of falling and throwing while utilizing natural law principals. The beginner basics of rolling, falling and breakfalls will be demonstrated and practiced. This is fundraiser for the dojo so come on down and have some fun throwing around your budo friends! Just roll with it! We had an amazing seminar last year with Sensei Jeff Driscoll, we are looking forward to his return in April. Please join us for a great day of Eishin Ryu Sword and Kosho Shorei Ryu Kempo. 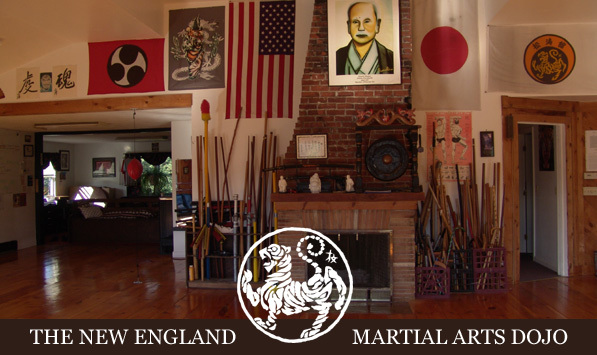 Please visit our partners at RI Iaido & Kempo Club to reserve your spot today. We’ve all seen the statistics; every 8 seconds in American someone is sexually assaulted. 1 in 5 women have been the victim of serious physical violence. Campus assaults are on the rise. At NEMAD we believe in helping women become educated, alert and empowered to avoid danger and when needed, defend themselves. Only wooden Bokken is required.